Article explains how GC-VUV is a useful tool for the authentication of vanilla extracts and other food matrices. Co-eluting peaks can be easily deconvolved and GC run times shortened with accurate qualitative and quantitative analysis. 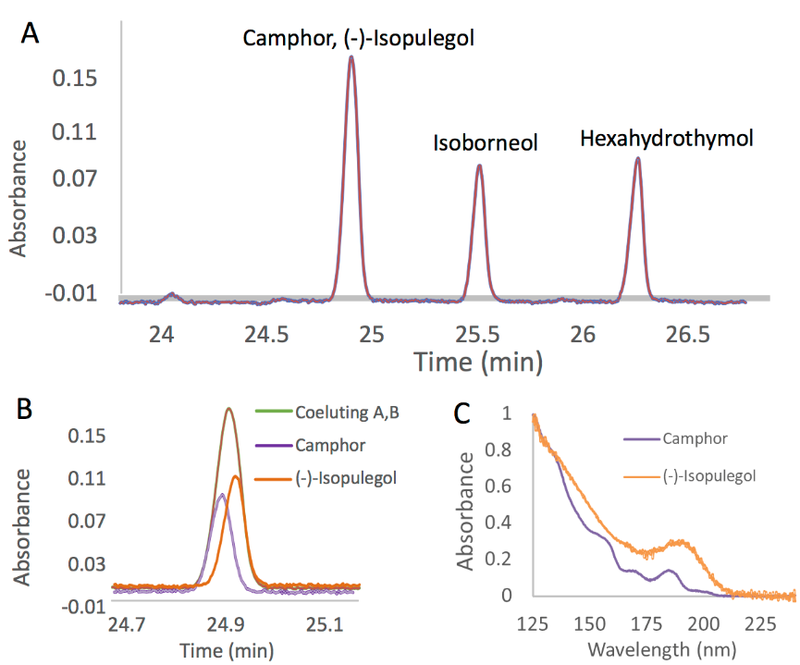 In his latest blog, Alex describes the importance of terpenes to cannabis and how GC-VUV simplifies cannabis terpene analysis. Fast GC run times of 12 minutes result from the method described. Alex Hodgson's second poster presentation at ISCC and GCxGC 2018. He describes how data processing of terpene analysis by GC-VUV can be automated by VUV Analyze software. 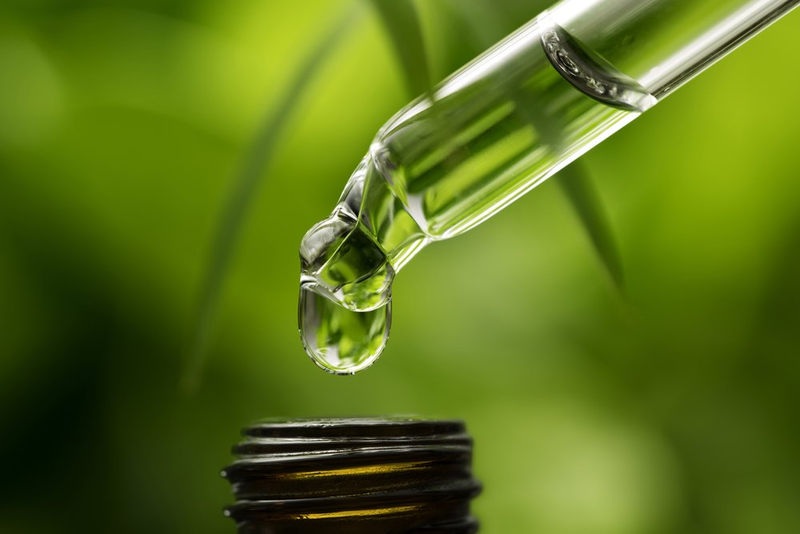 The data was processed at a rate of 30 seconds per sample, and relative mass % of terpene composition provided for each of the samples analyzed.